HEAR YE, HEAR YE! 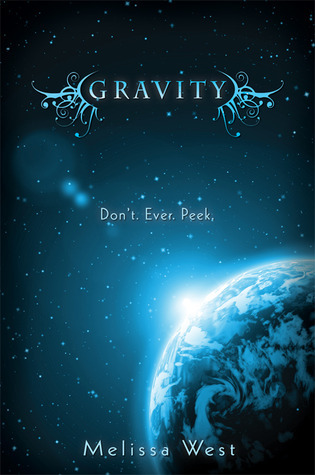 The cover of Gravity by Melissa West has been revealed, and it's pretty spectacular. "In the future, only one rule will matter: Don’t. Ever. Peek. Ari knows she should report him, but everything about Jackson makes her question what she’s been taught about his kind. And against her instincts, she’s falling for him. But Ari isn’t just any girl, and Jackson wants more than her attention. She’s a military legacy who’s been trained by her father and exposed to war strategies and societal information no one can know--especially an alien spy, like Jackson. Giving Jackson the information he needs will betray her father and her country, but keeping silent will start a war." Again, I think I'm a sucker for blue covers. I really love the color contrast and the font (And it matches my blog, too!). 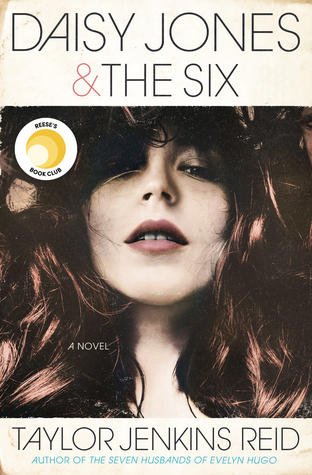 While it does remind me of Across The Universe, it still works really well with the story. I heart thee! I really, really like this cover. It's especially awesome since it doesn't have any people on it.